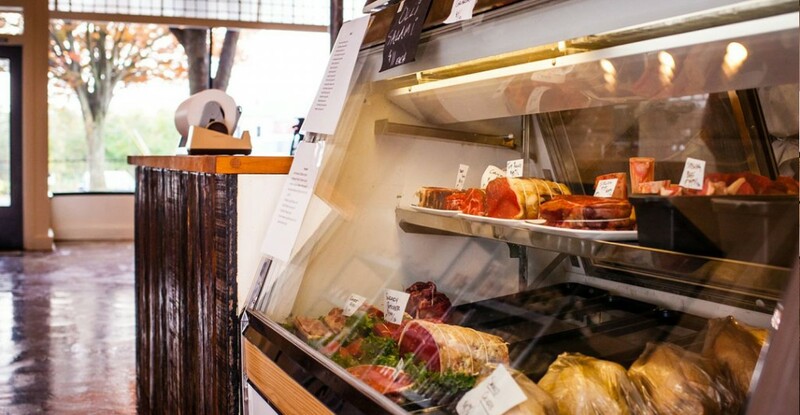 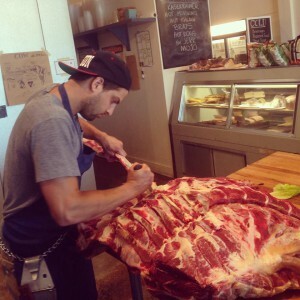 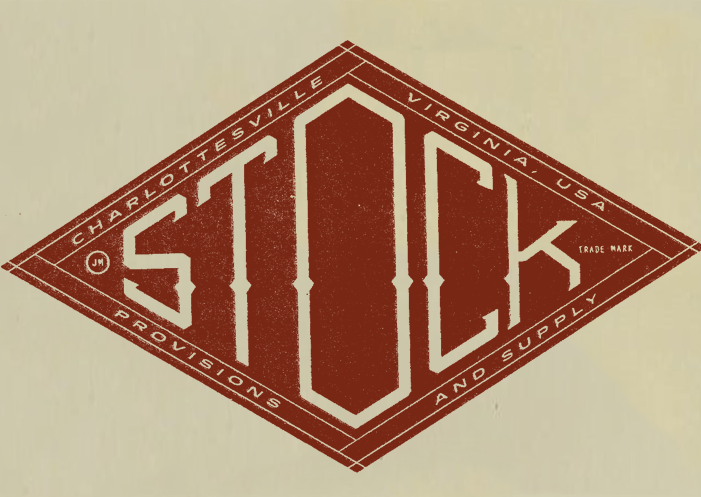 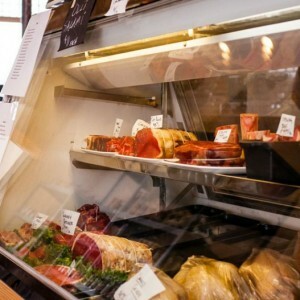 Stock Provisions is Central Virginia’s premier purveyor and retailer of local, grass-fed beef and pasture-raised meats. 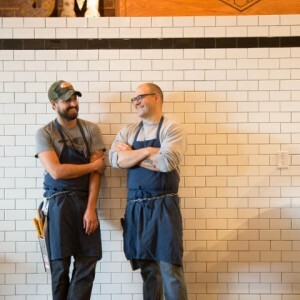 By forming positive relationships with Virginia farmers, James Lum and Matt Greene make such products available daily to a community of consumers invested in supporting responsible and sustainable agricultural practices. 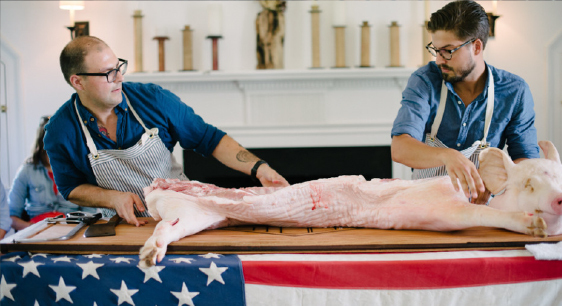 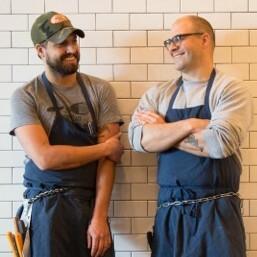 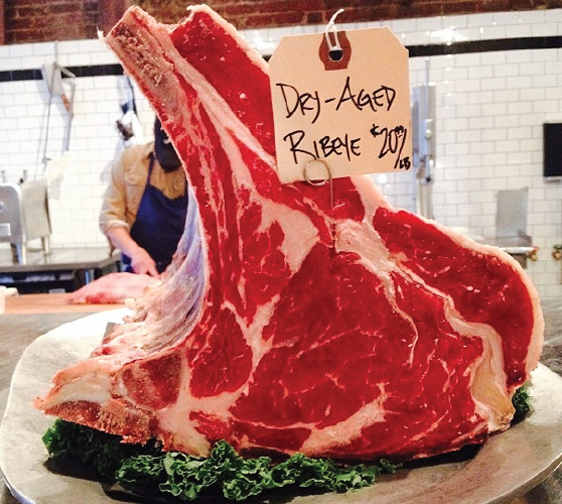 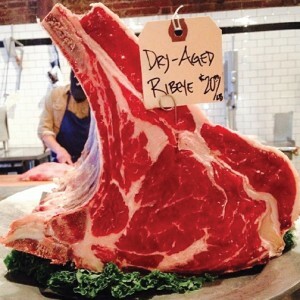 Apprentices will learn the basics of whole animal butchery, from farm to table. 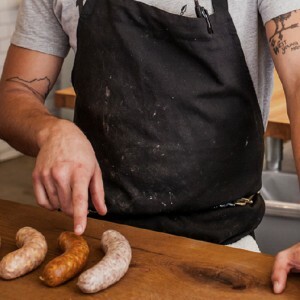 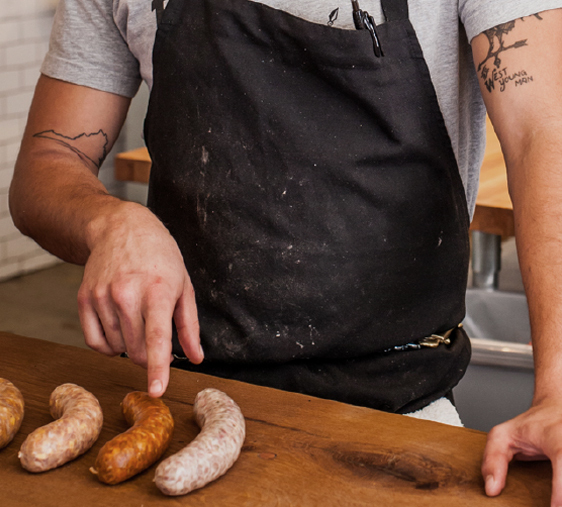 This process includes proper cutting methods, sausage making, and charcuterie production. Along with skills of butchery, apprentices will also learn about the proper sourcing of ethical, quality produce. 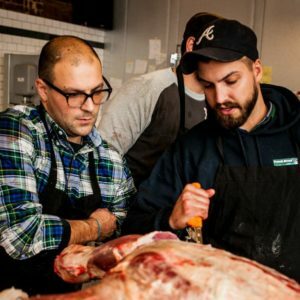 Through James’ and Matt’s mentoring (once apprentices themselves), apprentices will gain a deeper understanding and appreciation for Stock Provisions’ methods and products and the long-term impact they can have within a community.